Our business is service. Whether we are building a new home or removing snow from a business' parking lots, every aspect of our business is service. We pride ourselves on our ability to complete every task to the fullest degree and with the greatest quality. 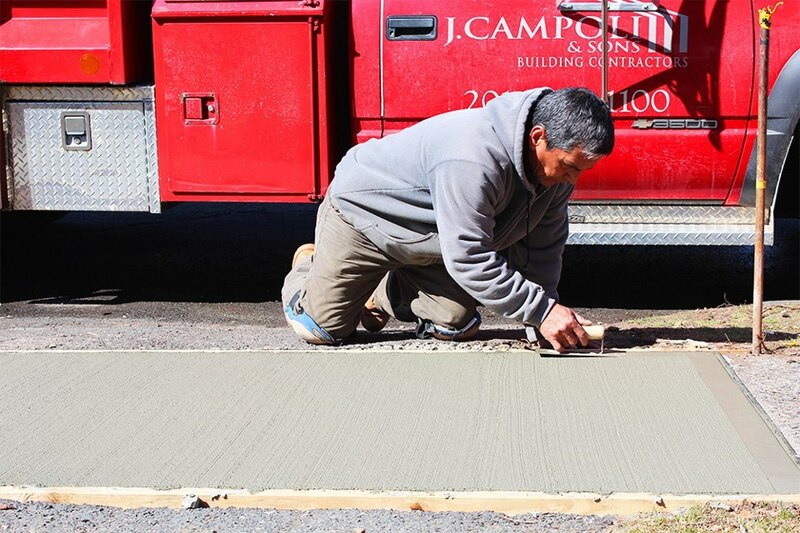 If your home requires maintenance and repairs, or if you would prefer the security of knowing your business' parking lots will be open and traversable throughout even the toughest winters, J. Campoli & Sons, Inc. would like to be the company to help you get the solutions you need right away.